In a full council meeting on July 18th, Southampton City Councillors voted to end their relationship with Capita, one spanning 11 years. Capita currently provide Customer Services, HR Pay, Revenues & Benefits, Procurement, Health & Safety, Print, Post Room and IT services for the local authority. All of this work will now be brought back into the council, with all staff members in those roles TUPE’d back under contract with SCC. SCC are going to be working with Capita to develop detailed plans and timescales for this transition. Face to Face briefings have been planned for Capita staff beginning Friday 20th July, with briefings for SCC staff beginning Tuesday 24th July UNISON representatives will attend as many as is practicable. We strongly urge all members to attend these sessions. 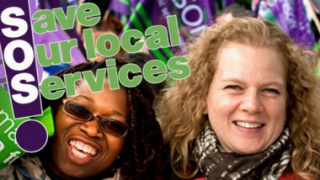 UNISON welcomes the decision of Southampton City Councillors to bring back in-house operations run under the Strategic Services Partnership that have been run by Capita since 2007. 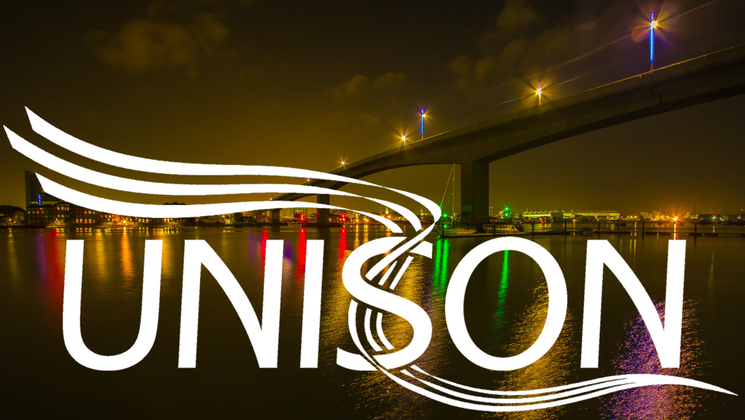 UNISON believes that services are best provided in-house in order to ensure value for money for Southampton tax payers, accountability and the flexibility for the council to respond to changing needs and priorities. We will support our members through the transition process and ensure that the workforce are fully involved in the consultation and design of future services. 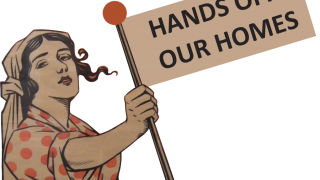 This means SCC will always look to provide in-house services instead of instantly outsourcing. In terms of timescales, we are aware of the following: the contract notice period is (at least) 12 months from the date of formal notification, meaning the contract should end July 2019. This would signal the point at which Capita staff are officially transferred over to SCC. However, it may be possible to transfer some services earlier if both Capita and the Council agree. We will provide updates as soon as is possible to any members affected by early transfers. It is important to note that we believe this process will bring transferred employees many benefits. It’s no secret that the Branch have a better relationship with SCC leadership than Capita, which puts us in a better bargaining position for SCC employees. Also, any positive changes we negotiate with SCC regarding staff terms and conditions or council policy will affect all staff providing public services. Previously, those benefits would not have been extended to Capita employees – even though members working for Capita are providing a public service funded by the taxpayer. We know that Capita staff are on poor terms and conditions, and lacklustre management practice has led to low morale among employees. Capita themselves have noted their high staff turnover in Customer Services. We believe the transfer back into SCC will change all of this and lead to an increase in morale. Finally, this move works for citizens. It means that taxpayer money will be reinvested into local services, instead of profits being siphoned off and paid out to shareholders. Capita are experts in winning contracts to provide public services, local authorities are experts in providing public services.